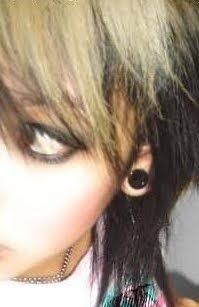 want the gauged ear look without the stretching? 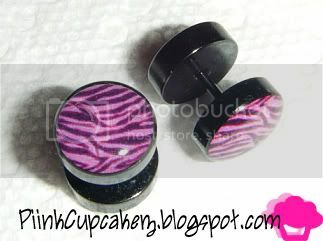 i got these at the mall yesterday..
those are super cute!!! I really love the design..BTW I love ur signature!! O blog AMIGA DA MODA, está completando seu 1º aniversário, e vc não pode faltar nessa festa, pois faz parte dessa história. Today is the AMIGA DA MODA's 1° birthday and I'm waiting for you.